Autonomal Solutions designs and develops websites and web applications. Fast prototyping. Fully managed solution. According to Google, 97% of consumers use the web to search for local businesses. You shouldn't lose potential customers by not having a website. For example, if a restaurant doesn't have a website with their menu and opening hours, some people are much less likely to visit that restaurant. Having an online presence will become more and more important as time passes and technology progresses. Mobile usage has already surpassed desktop usage and mobile-friendliness now has a significant impact on search results. 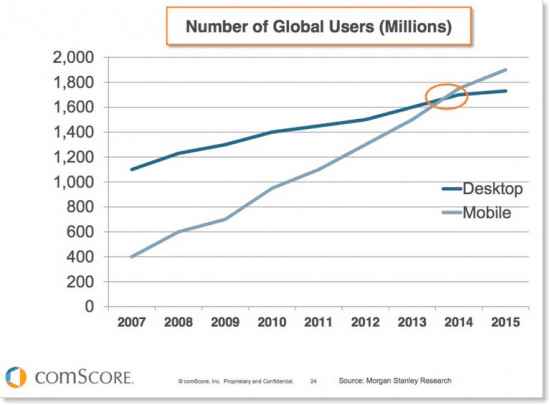 Having a mobile friendly website is critical and will continue to be so. At Autonomal, we create websites using the latest technologies and design them for various screen sizes using responsive design. The same website will look good on both mobile and desktop. We design websites with translation in mind, using best practices. A well planned multilingual website saves you time and money, so that when you need to update or redesign something, it can be done much faster without any trouble. Social media meta tags and metadata are used to control how your page content appears on social networks and search engines. This is important since it makes your site more impressive and optimizes social exposure. We will add and update meta tags for any social networks including Facebook, Twitter, Pinterest, Google+, etc. Technology has improved considerably in the recent years. There is probably something we can do to improve your internal process. Whether by automating some process such as generating reports, extending your ERP/CRM software, designing real-time and faster systems or providing better data and notifications, we can help you increase efficiency, eliminate errors and reduce costs. Canvascustom.com is an ecommerce site with a 3D web application that allows people to upload their image, design their canvas and preview them in 3D before ordering. Cachitos, Gauffre, WingFa, WingFa (old) are mobile-friendly restaurant websites featuring multiple languages and a photo menu.